Next Soccer Camp from May 6th-10th. Passion is a fundamental of our concept and approach. Without it, we don’t win games. Everybody must bring some passion to the game to make a difference. 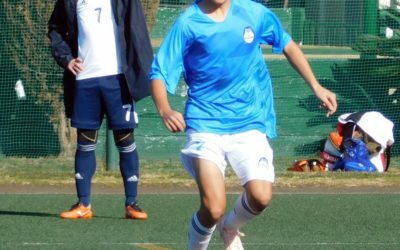 Our curriculum is based on french training methods which aim to improve the players’ technical, physical and tactical skills. The club has the mission to educate. Players will be taught fundamental principles of life to become responsible and respectful young people. 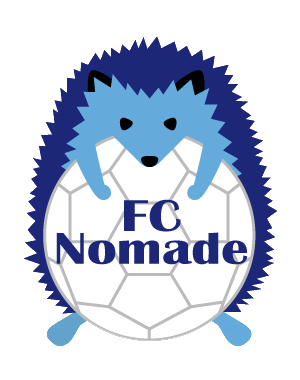 Nomade is the idea behind the club. 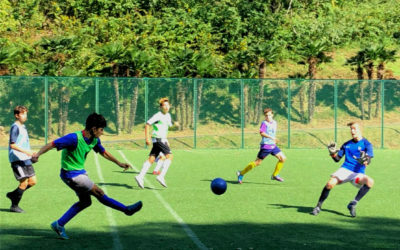 The club brings together players of any nationality to create an unique chemistry on the pitch here in Central Tokyo.